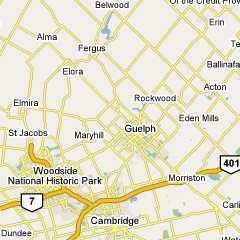 Elmira is a small tourist town north of the city of Waterloo. Upon arrival during the early spring along highway 86, one can notice maple tree forests announcing approach of the spring by hundreds of little buckets collecting maple sap. Its streets still carry signs of the early settlement dating to 1840. Elmira is also the heart of the Mennonite country. 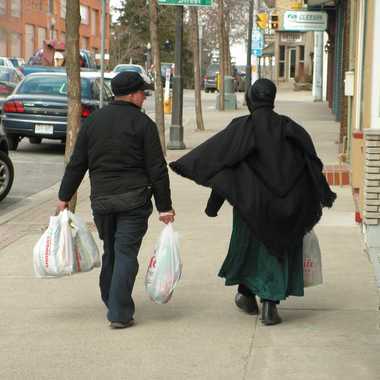 Thus no wonder the Mennonite buggies are frequently seen rushing down the street and picturesque black figures blend in lines of tourists in front of colonial store counters.